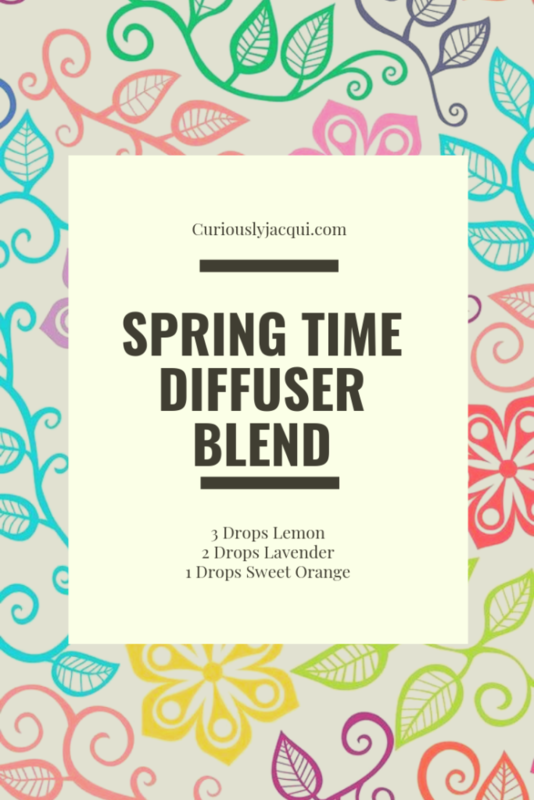 The weather is finally starting to change here in Michigan, so I wanted to share some new Spring Diffuser recipes to help get you through. 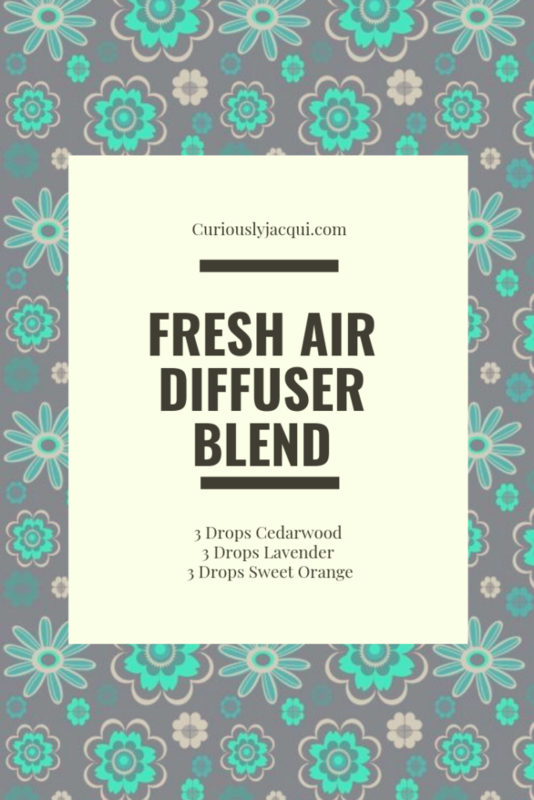 This blend is great for freshening up your home if you cannot open your windows yet. This blend is okay to use around children and dogs. 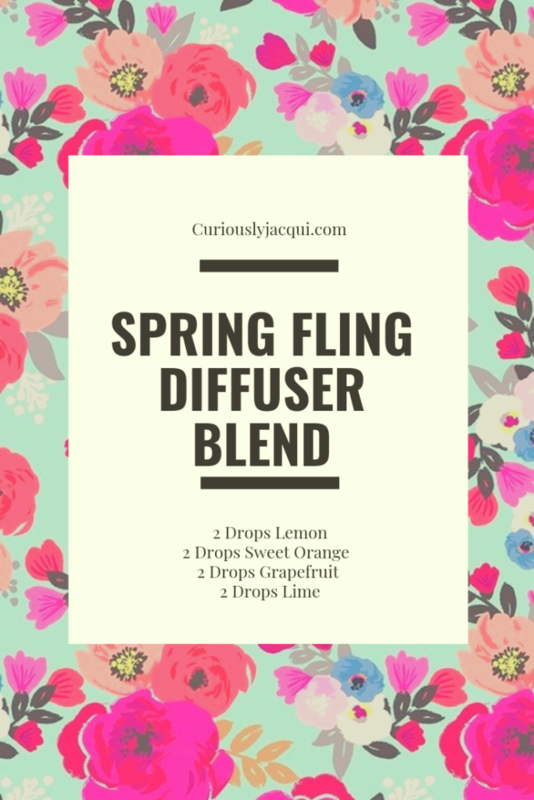 This blend is sure to get you in the spring mood. This blend mixes all the best citrus oils to create a delightful scent. This blend is okay to use around children and dogs. This blend will bring a calming effect to your entire house. This blend is okay to use around children and pets. For the month of December I wanted to share my favorite health products from Amazon. Please note, this post contains affiliate links. I love this oil to support my immunity during cold and flu season. This blend is part of Plant Therapy’s Kid Safe oil line and may be used around children ages 2-10. I love diffusing it anytime I start to feel a bit under the weather. This product is great to use for skin, joints, and muscles. Did you know that by age 30 your body stops producing as much collagen as it once did and without collagen your skin will start to age. This collagen powder is great to mix with any of your drinks through out the day. I like to mix it with my protein shake (see below), my morning amino acids (see below) and coffee. I found Fitmiss Delight Protein Powder several years ago when I initially started following a low carb lifestyle. It has great taste and low carbs and doesn’t have too much protein. The chocolate delight is my favorite flavor but I have tried both the cappuccino and vanilla chai. This product is a great pre-workout and fat burner product. With caffeine from green tea extract this product gives you the energy for the whole day without the jitters and crash. You can use this product pre-workout, post-workout, or really anytime throughout the day. The countdown is running and it is getting closer and closer to Christmas. I wanted to share my favorite Christmas Diffuser Recipes for this Christmas Season. 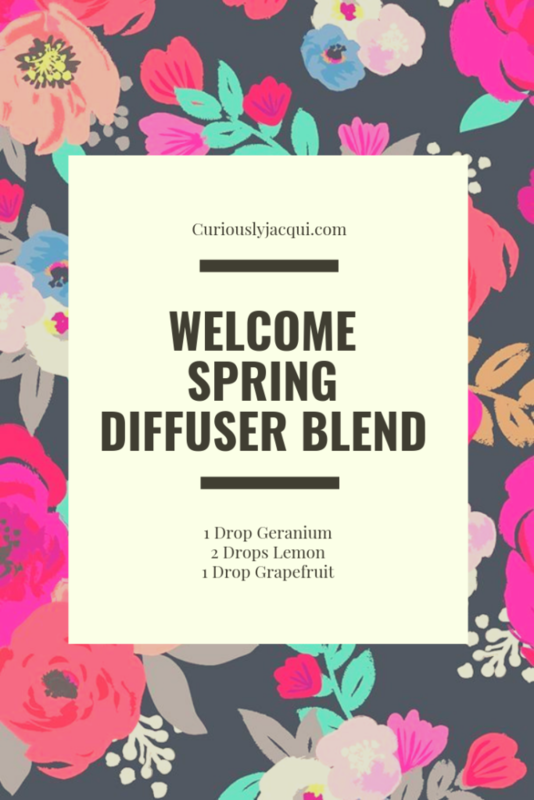 Don’t forget to check the link at the bottom of this post for last years diffuser blends. It’s winter time again and I wanted to share with you some more of my favorite winter diffuser blends. Let me know what you think in the comments below. By The Fire Diffuse Blend – this blend is great for those cozy nights in front of the fireplace. Long Winters Nap Diffuser Blend – Great for those afternoons relaxing and watching the snow fall.